Levi Scott stood at a crossroads. 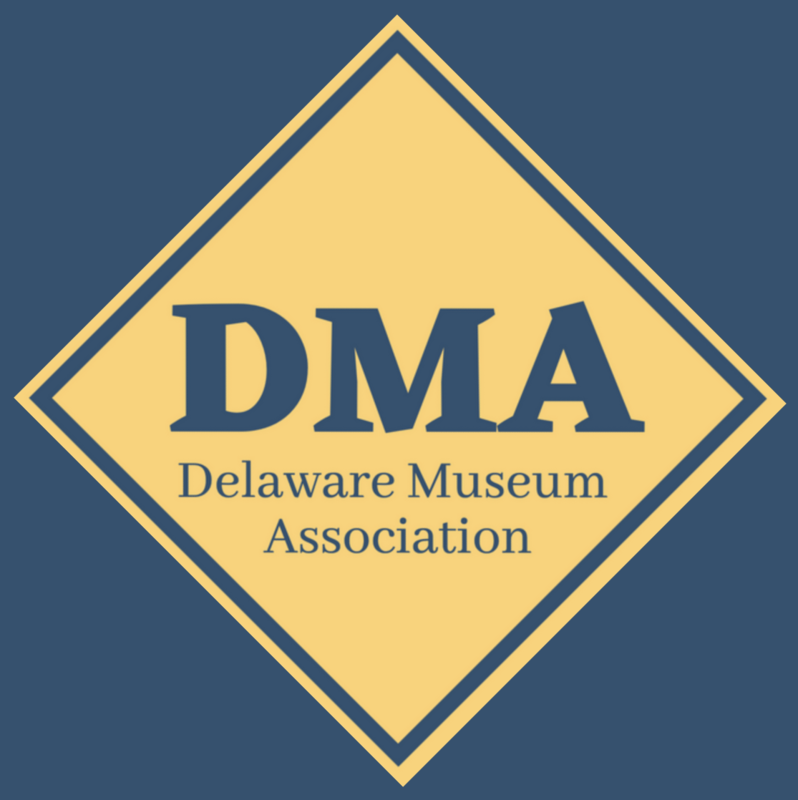 On the one hand, his musical skills on his homemade violin had made him something of a local celebrity around Odessa, Delaware, by the time in he was twenty. By 1822, he was getting regular gigs as a dance accompanist. But on the other hand, he had recently experienced a spiritual awakening and joined the Methodist Episcopal Church. In the 1820s, many evangelical Christians such as the Methodists were skeptical of certain forms of entertainment, including dancing to music. Some of Scott’s soul-searching probably took place at Barratt’s Chapel in nearby Frederica. By the standards of 1780, when Philip Barratt had built the chapel, it was an enormous structure. After all, it could hold 500 people, and there were hardly 1,500 Methodists on the whole Delmarva Peninsula. But Methodism was a growing faith. 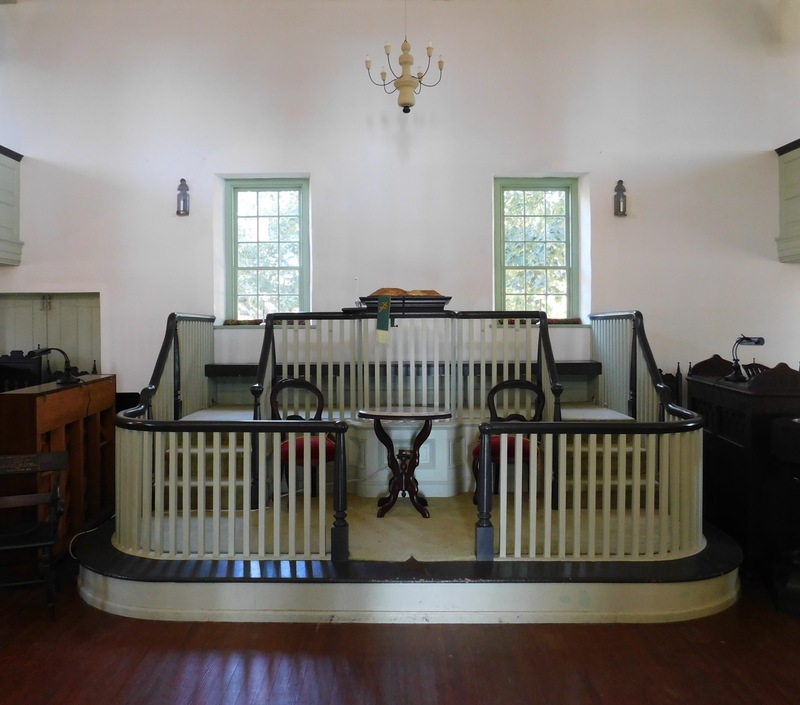 In 1784, American Methodists conducted the first rituals establishing their independent church at Barratt’s Chapel. With enthusiastic converts like Barratt, church leaders had every reason to be optimistic. Levi Scott did not let them down. In 1822, he gave up the violin and took up preaching. He travelled widely, including to the Pacific coast and Africa, and he was the first Delawarean appointed as a Methodist Episcopal Bishop, in 1852. All this time, his violin waited patiently until, in later years, Scott returned to it. Eventually, he decided that playing music wasn’t so bad, as long as he stuck to hymns. 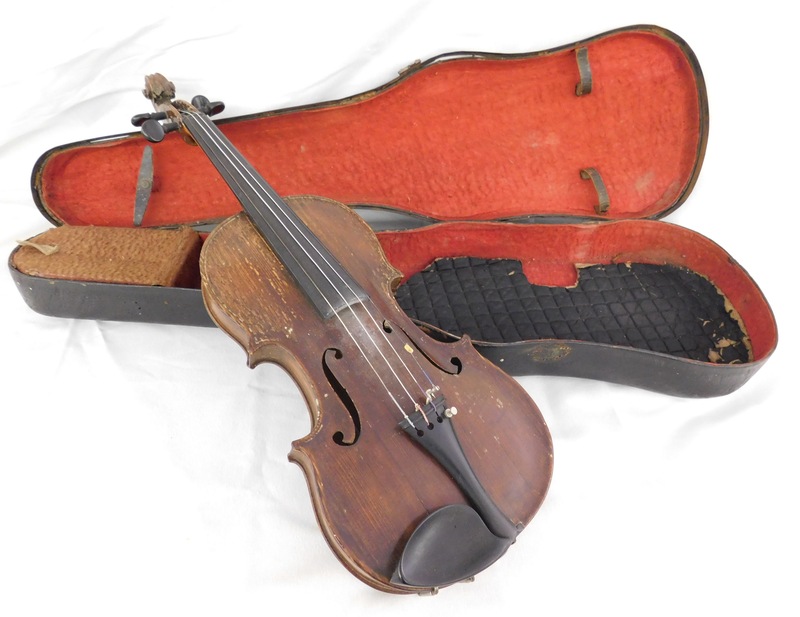 And so his violin was played and preserved until it was added to the Museum of American Methodism, where you can see it today. Hours: Wednesday, 10AM-2PM, and Saturday, 1:30-4:30. Connections: At the Arden Craft Shop Museum, you can spot another stringed instrument in a sculpture of architect Will Price playing the cello by Price’s Arden co-founder Frank Stephens.